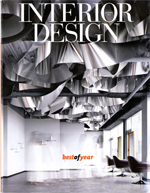 Presidio Offices won Interior Design's Best of Year 2014 Award in the Small Office - Corporate category. 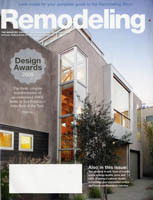 Remodeling Magazine Chooses Noe Valley House as Project of the Year! Caterpillar House was chosen as a Special Mention in the Architecture+Sustainability category of the Architizer A+ Awards. 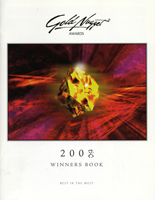 We're honored to be part of such great company. Santa Cruz Haus Achieves LEED Platinum Certification. Check out more photos by clicking the image to the right. 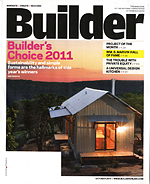 Caterpillar Is a Finalist for American Architect’s Building of the Year 2012! You can vote by clicking the logo to the right! 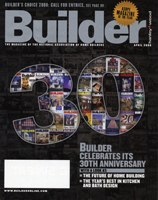 eco + historical Victorian Update Achieves LEED Platinum! eco + historical Victorian Update achieved LEED Platinum Certification. 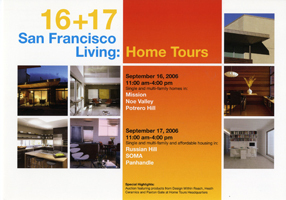 As part of the SF Architecture and the City Festival Old Bernal House is going to be on the home tour, Saturday September 18th. The image to the right links to a nice blog post about the tours. 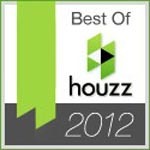 The Caterpillar House was honored by EcoHome magazine in the 2011 Design Awards with a Grand Award designation. 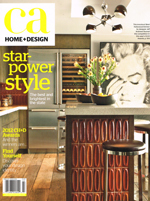 Caterpillar is featured on the cover of the July/August issue of EcoHome.